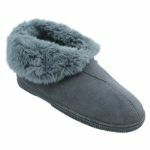 What do you get when you blend super soft suede with an abundance of faux fur? 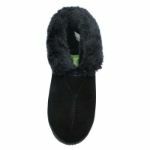 The answer is Eliya, the kind of slipper you’ll never want to take off! 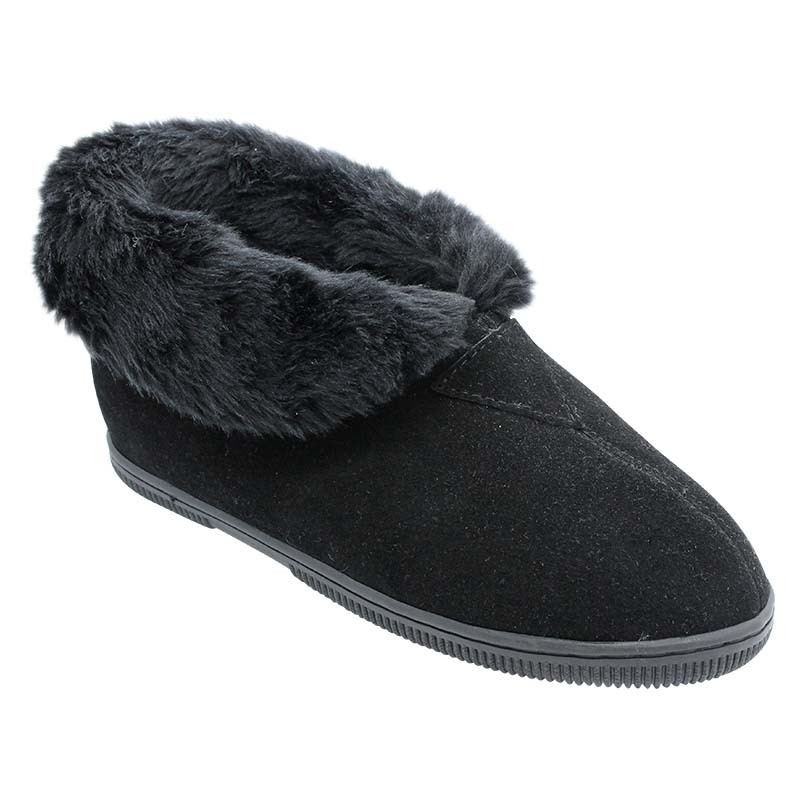 Designed for padding around the house in the kind of comfort you can only dream off, these slippers are so soft that they’ll completely revolutionise your life. What’s more, they look stylish too!